Computer makes up a huge part of your day to day activities. You cannot work, live, connect with friends without it. Having a reliable virus protection application that safeguards your PC and information means a lot. IObit Malware Fighter is an antispyware that has gain great popularity over the years. 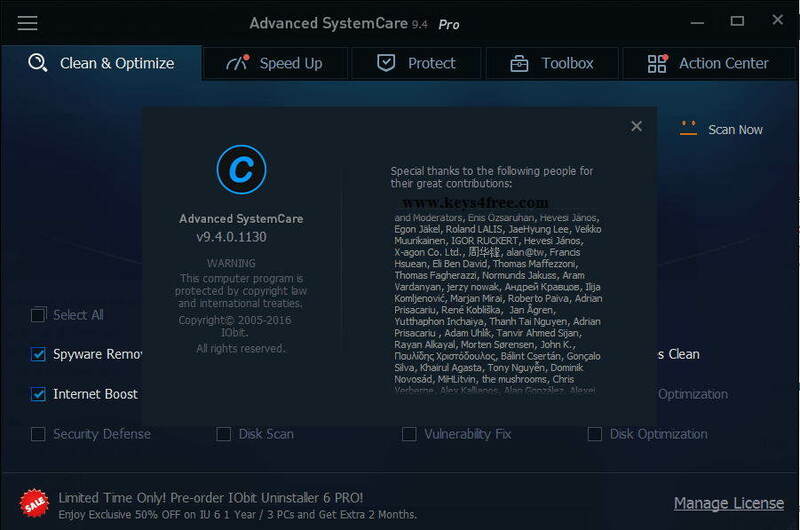 It protects your PC against annoying and sometimes dangerous programs such as spyware, browser toolbars or remote control utilities (RAT tools). This malware removal tool comes with 2 editions: IObit Malware Fighter Free and IObit Malware Fighter Pro. Both work well with Windows 10, Windows 8, Windows 7 and Windows XP. You can download and try with the Free edition and then upgrade to Pro which costs .9. The appearance of Malware Fighter is attractive, very much in line with other anti-virus programs for Windows 8. It features a dark background window, and uses a color scheme to highlight each task. Note: IObit Malware Fighter isn’t compatible with iPhone. To block malware, ads and virus on iPhone, there is specialized software out there, like Tenorshare iCareFone (an all-in-one tool to tune up iPhone, iPad and iPod). Download Obit Malware Fighter, and install it on your computer. This will take several minutes. After you launch the application, it will notify you that your computer is not secure. You can observe from the main interface that IObit Malware Fighter provides 4 tasks for protecting PC: Smart Scan, Browser Protect, Security Guard and Action Center. Browser Protect enables real-time protection on your browser, including DNS protection and anti-tracking to make your private information secured while browsing online. Security Guard enables more secure guards to better protect PC, such as USB Disk Guards, Cookie Guards, Startup Guards, File Guards, Network Guards, Process Guards, Security Reinforce and Malicious Action. Based on the depth of scanning, you are available with Custom Scan, Smart Scan and Full Scan. Malware Fighter's real-time protection covers nearly all areas of the system, from downloads to USB drives (many viruses enter the PC from these). Updates are daily and fully automatic, and you can also send suspicious files to IObit for analysis. When Malware Fighter detects something, it displays a warning at the bottom-right corner of the screen. 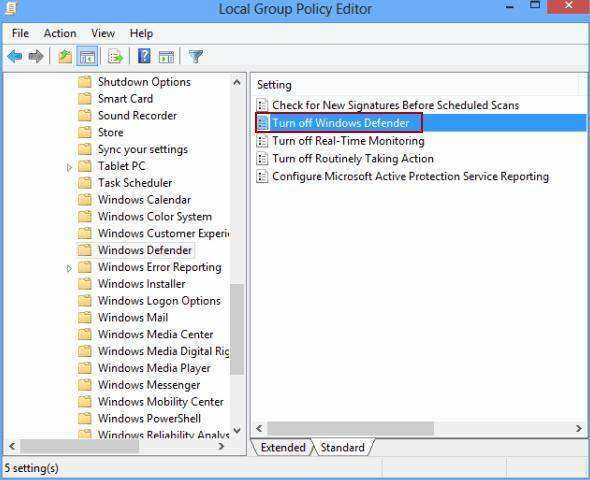 Click the Activate Now button to initiate the program and protect your PC right away. Silent mode is an updated feature that reduces Malware Fighter's resource consumption and automatically blocks any threats. It also stops all scheduled updates and scans. In the settings you can define exceptions to this mode. Finally you will get the following interface. Congratulations! During the test, IObit Malware Fighter could successfully download, unzip and run some of the most dangerous malware, such as CryptoLocker, without Malware Fighter sounding a single alarm. In a word, Malware Fighter is often unable to stop the latest malware in time. Just doing the right staff is usually enough to keep more than 98% of Windows PCs malware free, barring accidents. IObit Maleare Fighter is, beyond doubt, a simple, intuitive anti-malware solution. However, one thing worth mentioning is that it slows down your computer a little bit. This is because scanning the whole computer and files is a huge task that consumes a lot of CPU. A little heads up: Exit IObit Maleare Fighter once you are done with malware removal. To make your PC at the best of performance, there’s always a lot to do. 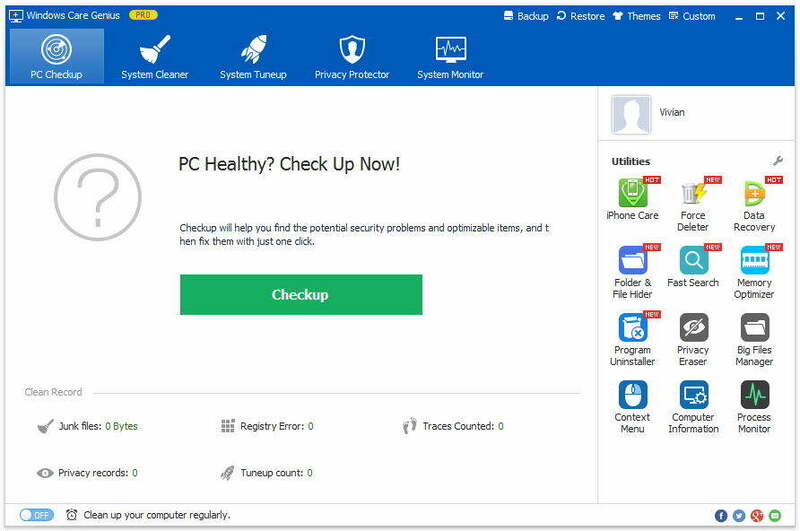 Besides this antivirus software, I’d like to share with you The Best Free PC Cleaner in my previous post. Check for details and learn some useful tricks.